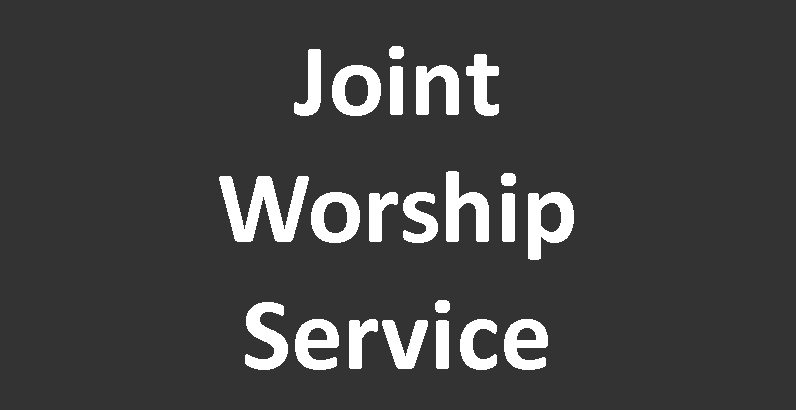 Join us for a 9:30 AM Joint Worship Service at the City Site on Sunday, February 17. NOTE: there will be no 8 AM Service. Following worship, we will have an informational meeting on A Way Forward options to be presented to General Conference that will determine the future of the United Methodist Church. We will also hear the recommendation of the Country Site Task Force as we look at the future of that building. This will be informational only; the vote will be March 10 at the City Site following another 9:30 AM Joint Service.